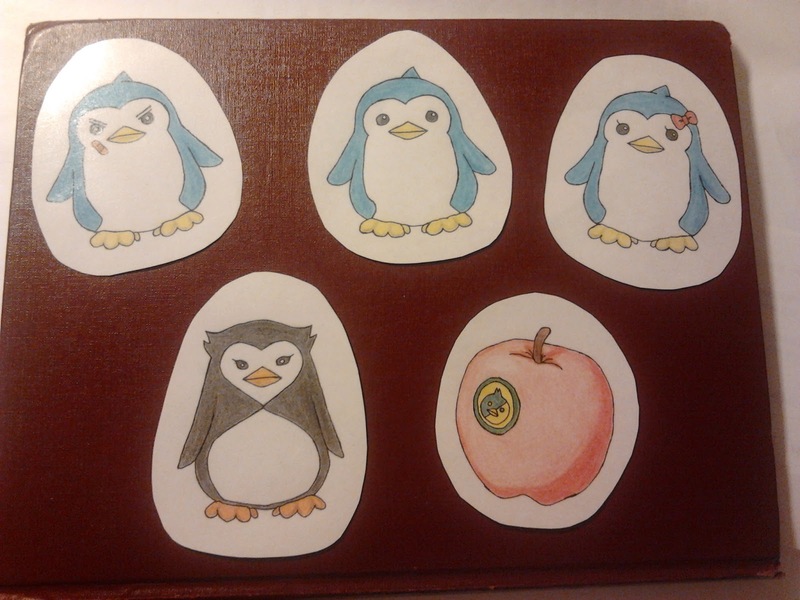 Penguins from Mawaru Penguindrum, and the iconic apple. I've had this in my "Project Box" for a while now, so I thought it would be good to finish it off while waiting for something to download. When do you watch anime?